In Pulaski County, alcohol is one of the most prevalent drugs of choice and directly correlates with a number of crimes seen in the Pulaski County District Court including assault, battery, criminal mischief and DWI. To address the ever-growing problem, in August 2016, the District Court of Pulaski County established the DWI/Sobriety Court. The 12-month program accepts individuals charged with their second or third DWI. The team consists of one representative from the Pulaski County Sheriff’s Office, two representatives from Recovery Centers of Arkansas, one representative from the Prosecuting Attorney’s Office, one representative from the Public Defender’s office, a case coordinator, a project coordinator and presiding Judge; Wayne A. Gruber. The team has also developed several partnerships that aide in the recovery of each participant. 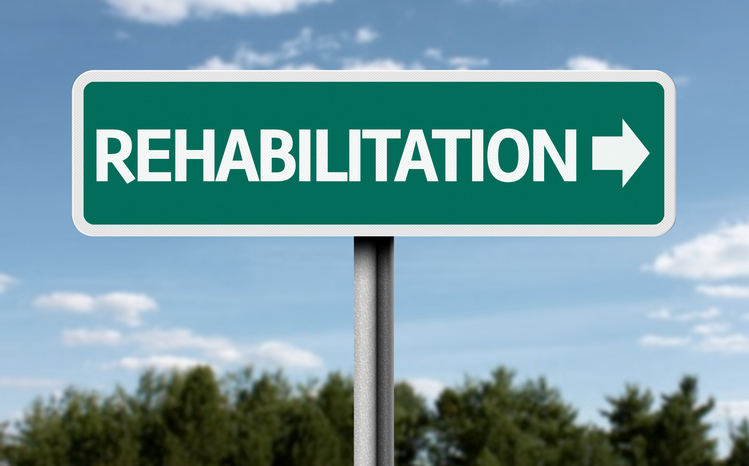 Once assigned to Sobriety Court, the treatment provider conducts a clinical assessment and designs a treatment plan for each participant. The case coordinator and law enforcement representative monitor each participant and utilizes an Alco-Sensor FST Intoximeter to detect alcohol consumption. 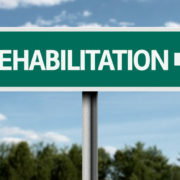 The case manager also refers participants to services that assist with sobriety and recovery. The case manager keeps close contact with the participants to ensure each one is following his or her treatment plan objectives. When a participant goes before Judge Gruber, the case coordinator provides a progress report and allows the participant to share his or her experiences since the last visit. The judge asks a series of questions regarding his or her progress. Unlike most court proceedings, Sobriety Court is more informal. “We are focused on rehabilitation not punishment. In this court, we will push more social work,” said Judge Gruber. The program has four phases that require 12-step attendance, random home visits, contact with a probation officer, alcohol screenings and employment or school enrollment. Participants are eligible for graduation following successful completion of each phase; sobriety for at 120 consecutive days and has a support system in place. Since established, one participant received a night in jail for violation of program rules, failure to appear and outstanding warrants. “It’s a bit disappointing. We have high expectations for each individual in the program. We hope that this participant can rebound and continue the program successfully,” said Judge Gruber. “We are not naïve to the high level of difficultly in completing this program. That’s why it’s essential that each person involved understands how important they are to the recovery of the participants—that includes my team, the families and of course, the individual. For more information about Pulaski County’s DWI/Sobriety Court, call 501-340-6824.